We are proud to present the most exciting addition to the Greek Real Estate world, and announce the launch of Five Star Greece Estates. Almost like a film set, the tiny harbour of Assos on the west coast of Kefalonia, is improbably picturesque, with pastel coloured houses encrusting the small isthmus from which sprouts a pine-covered headland, crowned with a Venetian fortress. The village enfolds in its plump and pretty arms a small beach and a perfectly limpid bay with waterfront tavernas and cafes. Tables and chairs are set under the shade of giant oleanders and jacarandas. The striking thing about Assos is not this perfect postcard scene, but the crumbling village mansion facades with stone lintels that line the narrow lanes, all romantically overgrown with morning glory and jasmine. 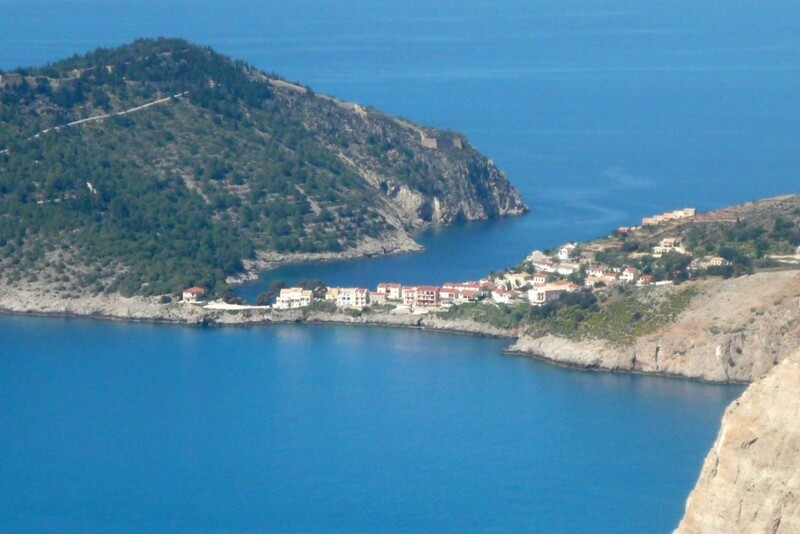 They testify to Assos’ past as home to wealthy captains and times of rural prosperity. Now, these crumbling mansions are all for sale, with telephone numbers sprayed over walls, speaking of spread-out emigration and cousinage from New York to Australia. To restore one of these beauties, and then be adopted by Assos as a summer resident would be a dream. 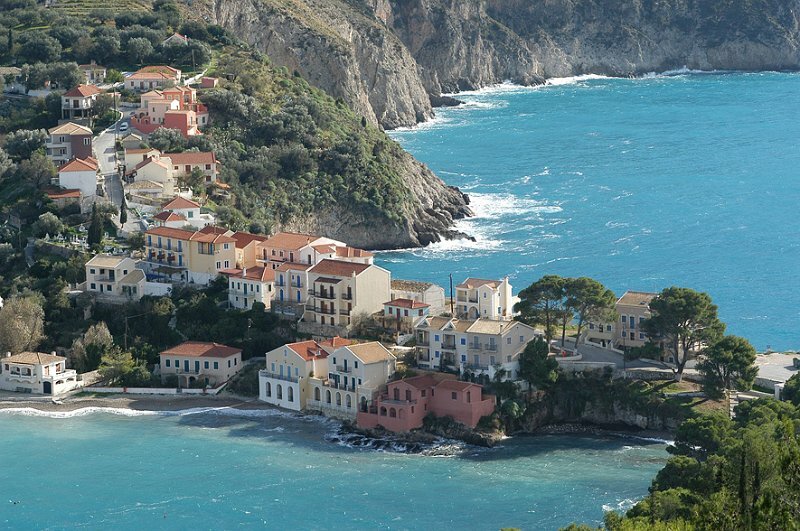 For me, it has the ultimate luxury, of being able to walk from your house down through the village in a swimsuit and bare feet, along the little coastal boardwalk for 10 metres, and then dive into clear warm water, swim alone with a Venetian fortress on one side, and the magnificent cliff-backed beaches of the Kefalonia’s west coast on the other, and then back for breakfast under the oleander trees. Perhaps Greece’s crumbling financial state at the moment is an opportunity for a Prince Charming to wake up one of these sleeping beauties with a good, firm kiss. If he isn’t quite ready for marriage, we can always find him something to rent while he thinks about it. Greece is on hold till the elections on January 25th are over- and then some; if there is no clear majority, new elections for a coalition government will have to be scheduled. In spite of this, some interesting figures in the Business pages of the UK Daily Telegraph – while London prices are expected to drop 5% this quarter, Athens comes in at number 5 on investors’ list of cities to invest in, after Berlin, Hamburg and Madrid and Dublin; up 23 places since 2014 which is the largest rise on the list. Contact us to discuss investing in Athens prime real estate. The Financial Times reports on the 15th November, that according to Elstat, Greece’s independent statistical agency, Greece is on track to surpass this year’s 0.6% growth and could reach 1% next year, largely thanks to the booming tourist market. This would make Greece the star performer of Europe, with higher growth rates than Germany – or anywhere else in Europe. Watch out for upward movement in the property market in 2015 as confidence grows in the revenue-generating potential of real estate on the islands. Cautious optimism that the austerity measures may slowly be giving some positive results seems to be the mood. This is what the Greeks used to say about their islands, coasts and mountains, to console themselves in times of trouble. This year, the Greek tourist economy has achieved record breaking levels in the last two years, and looks set to continue at the same pace. 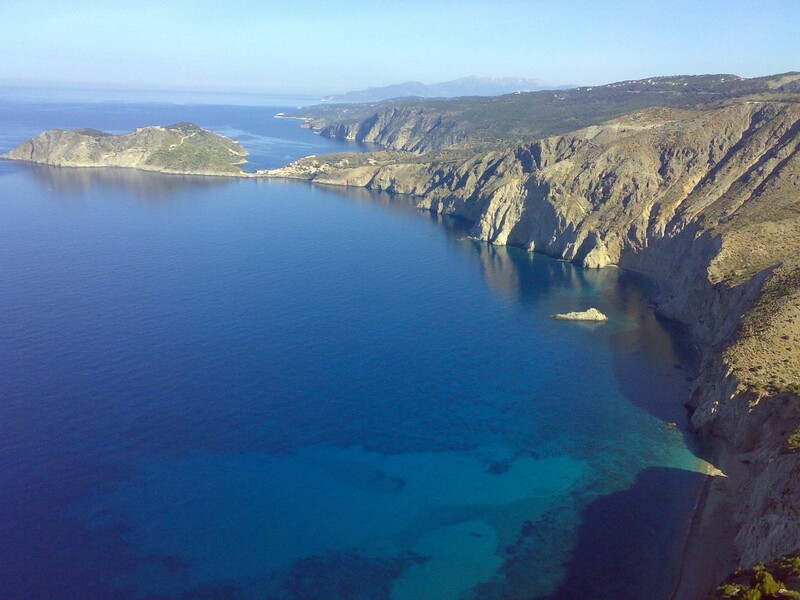 Political stability, government incentives for foreigners to invest, improved services and infrastructure are largely responsible, although the beauty of the land and the warm hospitality of the Greeks play a real part too. “The most beautiful real estate in the world” now also looks like a pretty good investment. Rental returns – always a good indicator, have increased each year and the hotspots are clearly Mykonos, Porto Heli on the Peloponnese Riviera, Santorini and Corfu. 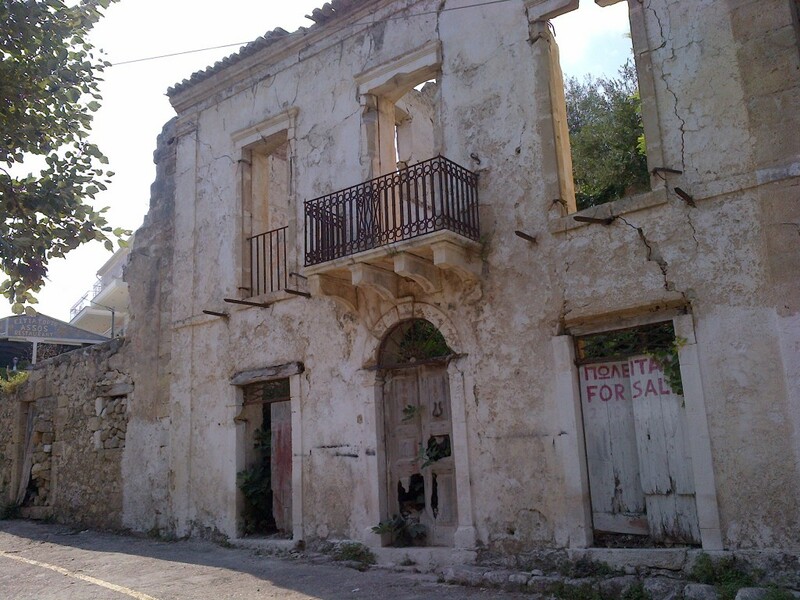 Until a few years ago, the best Greek real estate was snapped up quietly by Greeks, with foreigners being unable to access the rather fragmented and messy Greek market. This is due to change now – Five Star Greece Estates is proud to announce its launch this autumn; the brain child of its sister company, Five Star Greece, which pioneered the high end Greek villa rental market 15 years ago, and still leads the way, Five Star Greece Estates has the inside track on the most beautiful houses in Greece, both on and off the market, and expertise on how to maximise rental revenues. Just as importantly, its aim is to make the Greek real estate market accessible and transparent to foreign investors and to those just looking for a place in the sun to love. Greece is more than just an investment opportunity though; blessed with a dry, Mediterranean climate, 300 days of sunshine a year, the safest and cleanest seas in the world, fresh and healthy local produce, warm and generous people, world class culture and activities for all, a house in Greece can be enjoyed most of the year.